So you want to hold an ico and not go to jail? The days of magically raising millions of dollars online with an unregulated ICO are gone. Despite that, you can still effectively raise capital with a legal and compliant security token or coin offering by following the rules. That means any company contemplating an ICO must follow securities laws. And this is where it gets tricky, unless you have guidance from a securities lawyer who understands this new and emerging area of law. 1. Do I really need to have tokens/coins/cryptocurrency as part of my business model? Blockchain technology is revolutionary in many ways for many things. But, you can’t just throw the term “blockchain” into every business model. Some businesses do not need a blockchain, or a token. For example, I do a pretty good job of running a law firm without a blockchain. A pilot does not need a token to fly an airplane. A chef does not need blockchain to cook a perfect filet. Ask yourself if you really need blockchain in your company, or need a token for what you are trying to do. If not, there are easier and simpler ways to raise capital, and you will not go into the process with a target on your back. 2. Am I a United States company or do I want to sell my tokens to people in the United States? If the answer is “yes” to either of these, you have to decide how you are going to comply with federal and state securities laws and you will likely need experienced United States securities counsel to do so. 3. Do I want anyone to be able to buy my security tokens, or just rich people? If you want any adult in the United States general public (and not just rich people) to be able to participate in your security token offering, you will likely need to follow Regulation A+ of the JOBS Act or spend a lot more in legal and compliance fees to file an S-1 and become a public company. Either way, you should have experienced United States securities counsel to advise you. 4. Do I want people who buy my tokens to be able to trade them somewhere, or use them somehow? 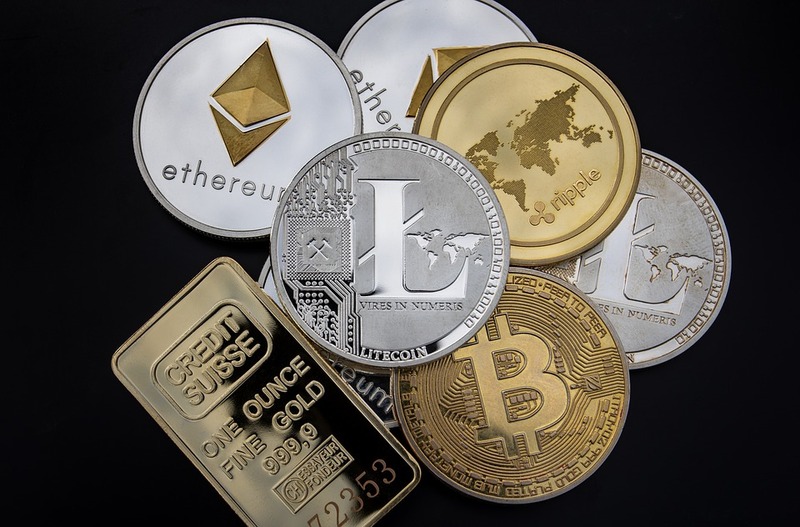 The issue of a secondary markes - where your security token or coin can be traded, bought, sold or used after your offering - is the most complex and uncertain area of the law at present. Companies who assume they have a "utility token" and can simply list it on a number of exchanges, or have it used freely in commerce, as going to be in for a rude awakening if they do not start at the beginning with competent legal advice from experienced United States securities counsel. 5. Am I ready to spend the money it is going to take to do this as a legal and compliant sale of securities? The ICO glory days are gone where a random teenager in his parent's basement could plagiarize a white paper, create a website for next-to-nothing and raise millions without care about regulations and securities laws. To legally and compliantly raise capital with a security token offering is going to cost money. The actual costs depend on many factors, but assuredly the cost of doing a security token offering the right way is far, far less than the cost of dealing with lawsuits, regulatory actions, civil enforcement actions and possibly criminal charges from state and federal regulators around the country if you do it the wrong way. Kendall Almerico's law firm handles security token offerings using the JOBS Act, particularly Regulation A+ and Regulation D, Rule 506(C). For more information, e-mail him at almericolaw@gmail.com.